Oil on canvas original painting by Barry Freeman. For sale. 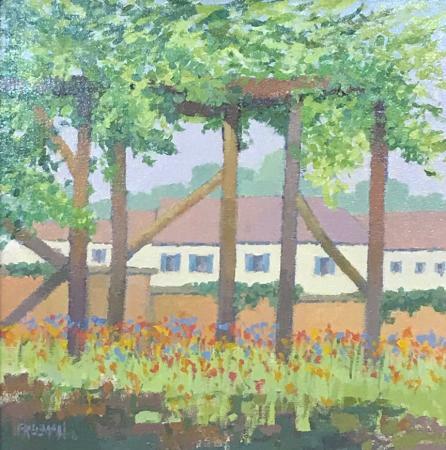 View basket “Walled Garden, Valognes” has been added to your basket.